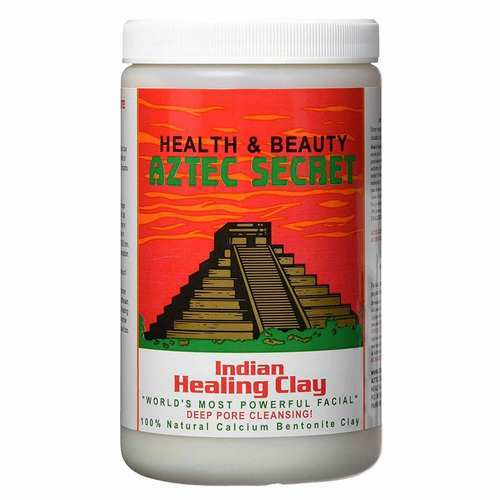 The customer reviews posted below are based on individual consumer experiences and may NOT necessarily represent what expected results will be from using or taking Aztec Secret Indian Healing Clay - 2 lbs. These results may not be typical and you should not necessarily expect to receive the same results. Actual results may vary. Feels great on the face. 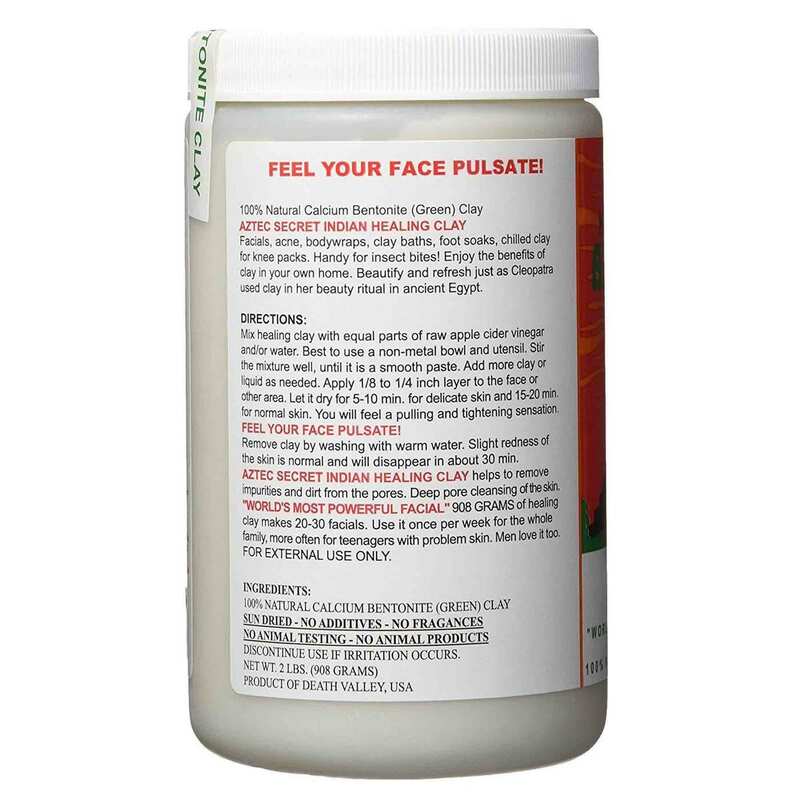 It will get tight but that is normal and it leaves your face soft and acne free. Fantastic product for Hair and Face. Great for skin and hair. Love this product and the price is awesome! Use to get at a different website, but the price went from $9.99 to $15! Thank God I found this website so that I can continue to get this great product at a reasonable price! Thank you so much!!!! Worlds most powerful face mask! I love this product!! Does wonders for my skin. Will continue to buy, other products do not compare. Try it out! Your skin will thank you. Excellent product. A product that I know very well and which is unfortunately not in France. What makes me order it on this site. I hope the delivery will be fast. This product is amazing!! I use it for my face AND my hair. When using it on my face I add a little apple cider vinegar and water. In my hair I use apple cider vinegar, water, and olive oil. It removes impurities and leaves my skin soft and beautiful.